Below are current businesses for sale in Georgia and South Carolina. For questions on any of these listings, or to list your own business for sale, please give us a call at 706-650-1100. For more than 60 years, this premier sign company has been designing, manufacturing, installing, and servicing signs and awnings. The company was purchased by the current owner in 2007 and to expand operations the location was moved in 2013. Through that transition, the company was modernized with digital graphic equipment, plotters, wide format printers, larger fabrications shops, paint booths, router table and a fleet of modern service trucks to provide the best sign and awning services possible. The services they can provide with this expansion include wall signs, channel letters, pole signs, monument signs, multi-tenant signs, electronic message centers, vehicle graphics and wraps, storefront window graphics, neon signs, banners, coroplast signs, real estate signs, trade show displays, residential and commercial awnings, parking lot lighting, LED message center signs, in addition to many other specialty services. 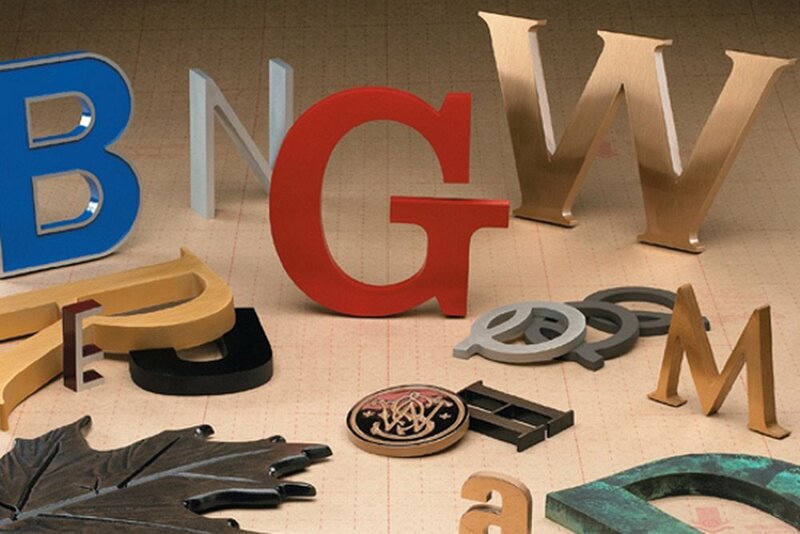 Being a full-service sign company, it comes complete with trained employees that include sale and graphics personnel as well as fabricators and installers. This is an excellent opportunity for someone to invest in a business with high demand that has set itself apart from the competition with exceptional services and the ability to handle any job related to signage. Bank Owned former Huddle House for sale under appraised real estate value. Bank will finance to qualified buyer. 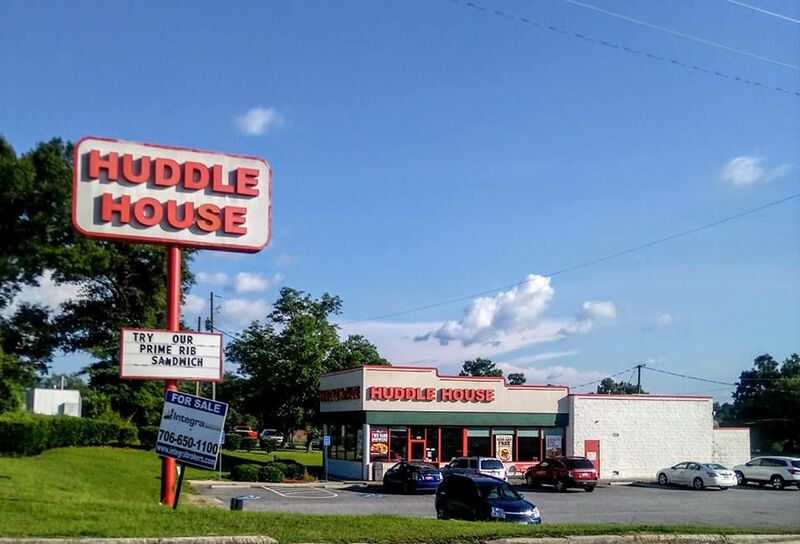 This former Huddle House is located in Thomson, Georgia and has serviced the people of McDuffie County and surrounding areas since 2003. This 1995 sq. ft restaurant is located in the heart of the city in downtown Thomson and is near a variety of specialty boutiques, the museum, The Depot and much more. Purchase price includes the real estate and furniture, fixtures and equipment and can continue to operate as a Huddle House with franchisor approval or can be a new concept, stand alone diner or restaurant. 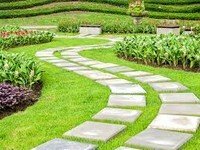 Check out this 33 years old established landscape company located in North Atlanta Georgia. 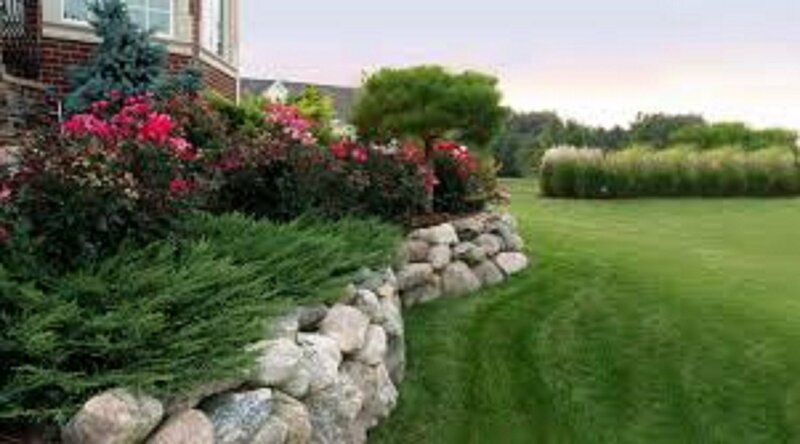 The company has long standing relationships with both residential and commercial clients providing services that include: landscaping maintenance, lawn care, sod installation, timber retaining walls, softscapes, fertilization, irrigation systems, tree removal, mulching, pine straw, core aeration, shrub trimming, shrub & tree installation, cleanups, bed trenching and annual’s. Give us a call today to learn more about this great business opportunity. Description: Hardware Store – $150,000 of inventory included in $75,000 asking price! This small town hardware store has been a staple of the community since 1952. Their specialty is hardware knowledge and excellent customer service. The business provides most items you would expect to see in a hardware store along with paint and paint products and the owner maintains a federal firearms license to handle firearm sales. Closest big box hardware retailer is 20 miles away. 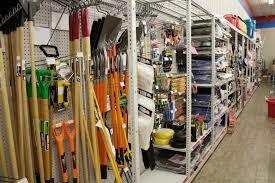 Store is affiliated with one of the best known hardware retail companies. The seller is a retiring and this is a great opportunity for someone to carry on the tradition of this store and guide it to its next 50+ years in business. This great business was established in 1987 and owns, services and installs coin operated air machines like the ones found at convenience stores, car washes and other similar locations. 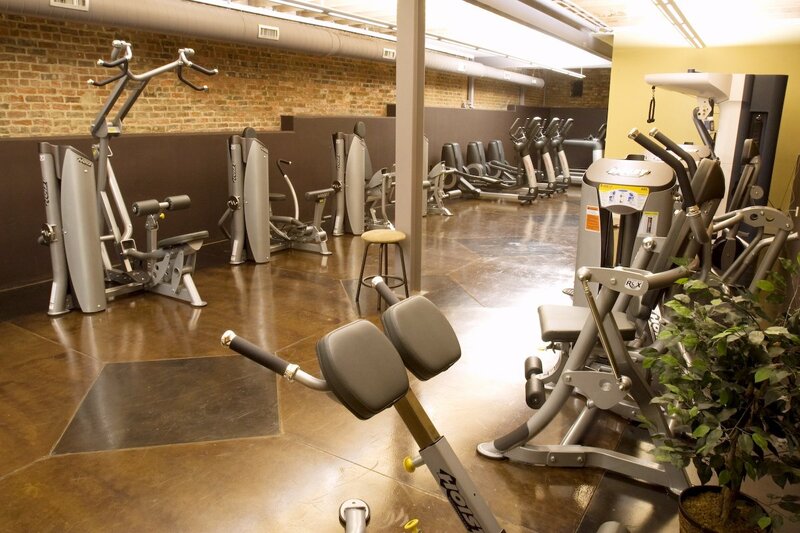 The business currently has 50+ machines in various locations within a 100 mile radius of Augusta, GA. This is an easy business to own and operate with the current owner spending an average of 10-15 hours per week working in the business. Seller visits each location quarterly unless there is a service issue and picks up the coins. 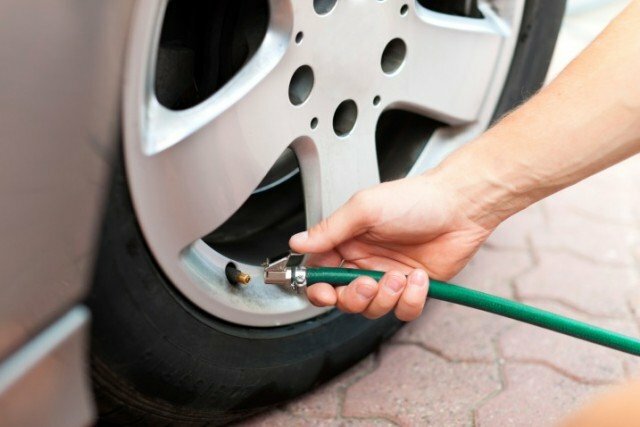 Most all service issues are minor and the seller keeps spare air machine parts for repair and replacement if necessary. A percentage of the machine proceeds are split with the business owner where the machine is located. The seller sends a check quarterly to the business owner. This Dry Cleaners was established in 1968 and continues on with a great reputation for quality cleaning and service. 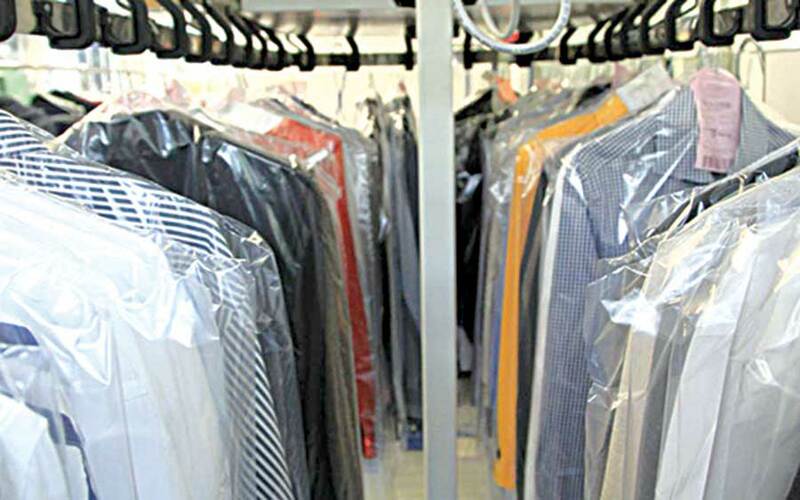 The current owner has owned the business since 2004 and has perfected operations to make this one of the more profitable and successful dry cleaning operations in business today. Cleaning turn times are typically next day for standard cleaning and pressing and unlike traditional cleaners, they collect for all cleaning services upfront when the clothes are dropped off. This eliminates the revenue losses for cleaned garments where the customer never comes back to pick up their clothes. 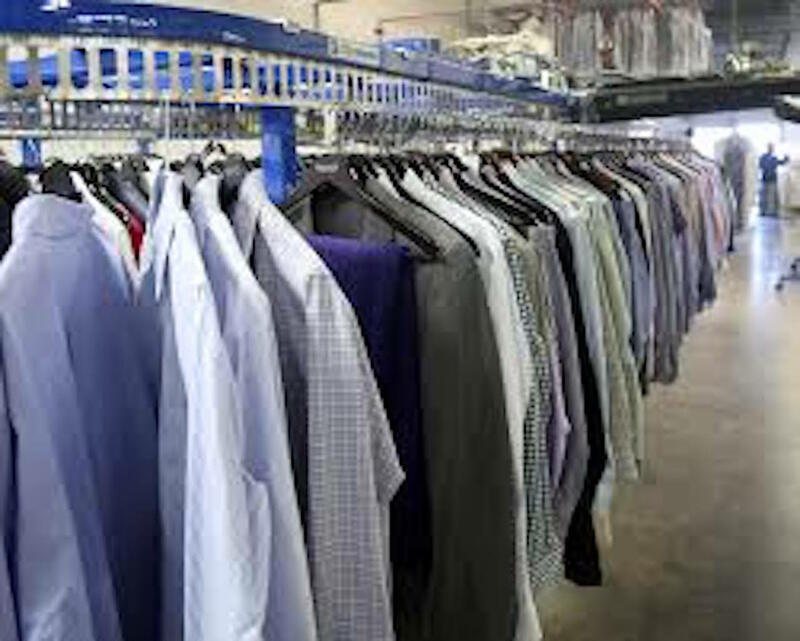 They also offer a reduced cost for pressing services if a customer desires to bring in their clean garments for pressing only and they have a small route service where they will pick up and drop off customers clothing. The business is open Monday – Friday giving the owner and employees weekends off. This is a great opportunity to take over a long established business with tremendous customer satisfaction and minimal competition in the immediate market area. Established in 1963. This business has been servicing their loyal customers for 55 years and under current ownership for the last 28 years. Their primary service is fur storage, and they offer additional services such as fur cleaning, monogramming, repair, consignment, as well as storage of wedding gowns, and wool garments. 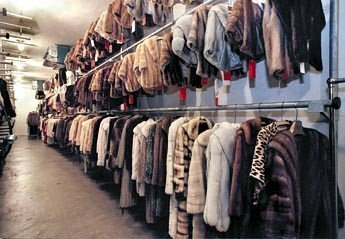 This business is not only unique, being the only exclusive fur storage facility for 100 miles but also allows for semi-absentee ownership. Currently operating with 2 part time employees working Tuesday- Friday 10am-4pm. One of the most appealing aspects of this business is the secure cold storage vault. This vault is 2,352 sq. ft. with 12 ft. ceilings and the climate control system is only 2 years old. Historically their fur storage business has been limited to the local Aiken/Augusta area, this could be vastly expanded. Customers could easily ship their furs, wool garments, and wedding gowns to expand this business nationally. The vault also has the potential to store much more than furs and garments. You could expand this business into storing items such as wine, pharmaceuticals, medical essentials, artwork, film, documents, or any other heat sensitive products. Climate controlled storage is essential to protecting the integrity and extending the lifetime of valuables and this facility definitely has room to expand its storage capabilities.